I’ve included my personal reflections on Larry Badash’s final book (he passed away last year) here, in mp3 (audio) format. 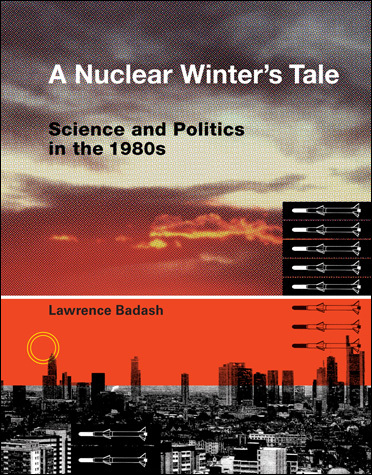 Although I have written an essay review about Badash and the book for Metascience, I thought I would elaborate on some things that were not quite appropriate in an academic review. It includes some stories about Larry, some about me, some critique of the book, and perhaps too many self-indulgent ramblings from my own point of view as his former Ph.D. student. The truth is, I just wanted to do it. I apologize for the poor sound quality from the microphone. Have a listen. A very interesting podcast – I like the more informal anecdotal style it gives it a much more endearing quality than a straight lecture. Its re-opened many readings, books, ideas (like Ehrlich’s Population Bomb) from my undergraduate studies that I want to re-visit!